Monika’s Mystery Movie Winner – Air America! Congratulations going out to Robert Hernandez - He was today's winner on Back in The Day Cafe! Today's movie was Air America starring Robert Downey Jr. (who is definitely on the BF list) as well as Mel Gibson. Robert won himself lunch for 2 at Mesa St. Bar and Grill and 2 tickets to The El Paso Champagne Festival! 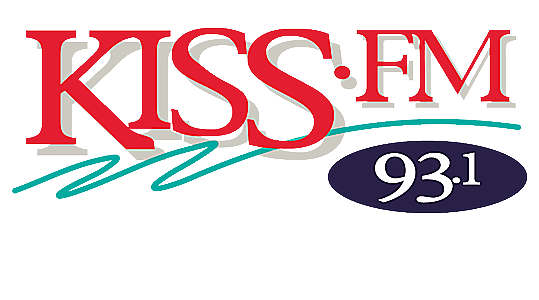 Tune in tomorrow for your chance to win with 93.1 KISS-FM!